There are so many printers on the market, with over 15 years expertise we are here to help get you the correct printer for your printing needs, also we let you know page yield and running costs of the printer we recommend. If you only need black and don’t need colour, we would always recommend an all in one Mono laser printer, this uses powered that fuses to the paper. 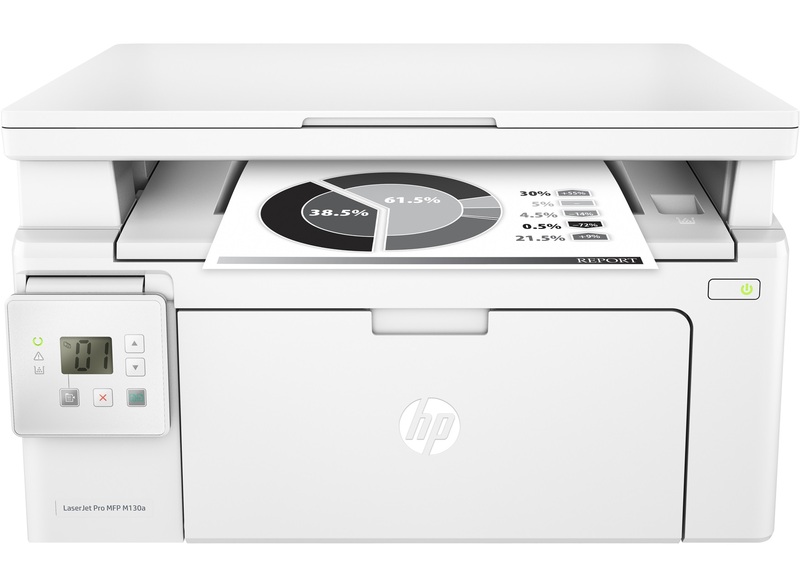 A few printer models we would recommend would be the HP LaserJet Pro MFP m130A, this model uses a toner cartridge that prints 1,600 pages at 5% page coverage. 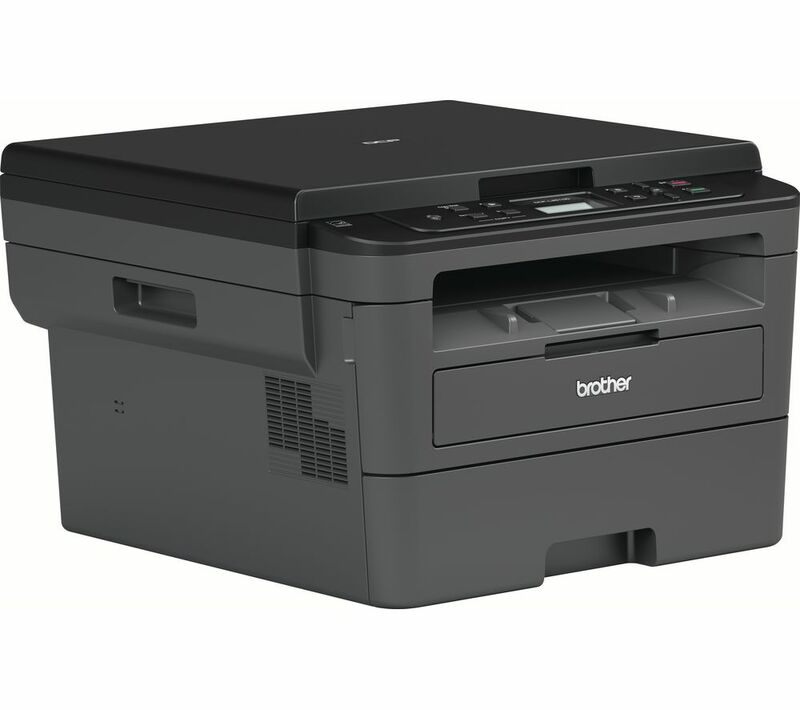 The 2nd Model we would recommend would be a Brother DCP-L2510D, This printer model has 2 page yield toners, TN-2410 1,200 page yield and TN-2420 3,000 page yield at 5% page coverage. World of inks are always here to help advise and help the home/Business user get the correct printer model, just contact us and we can help.